Ophelia Delphinium Fidgets is one of the lucky fairies of the Haven whose job it is to venture into the world and grant the wishes of unsuspecting humans. 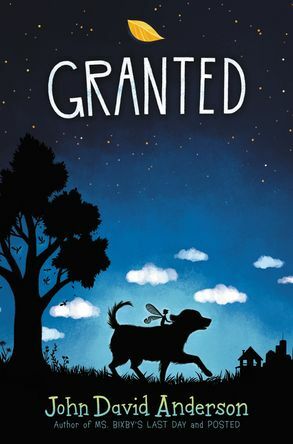 But wish granting isn't as easy as it seems, and when Ophelia's first mission goes horribly wrong, she discovers there's more to granting wishes than a handful of fairy dust. From the author of beloved novels Ms. Bixby’s Last Day and Posted comes a hilarious, heartfelt, and unforgettable novel about a fairy-in-training.